Alex Weisman joined Gray Talent in 2009. Originally from Ft. Lauderdale, Florida, Alex graduated from Northwestern University where he performed with the Titanic Players Long Form Improv Team and was a cast member on the Northwestern University Sketch Television Show. While in school, Alex appeared in the Chicago Premiere of THE HISTORY BOYS at TimeLine Theater. For his performance of Posner, Alex recieved the Equity Jeff Award for Supporting Actor in a Play. 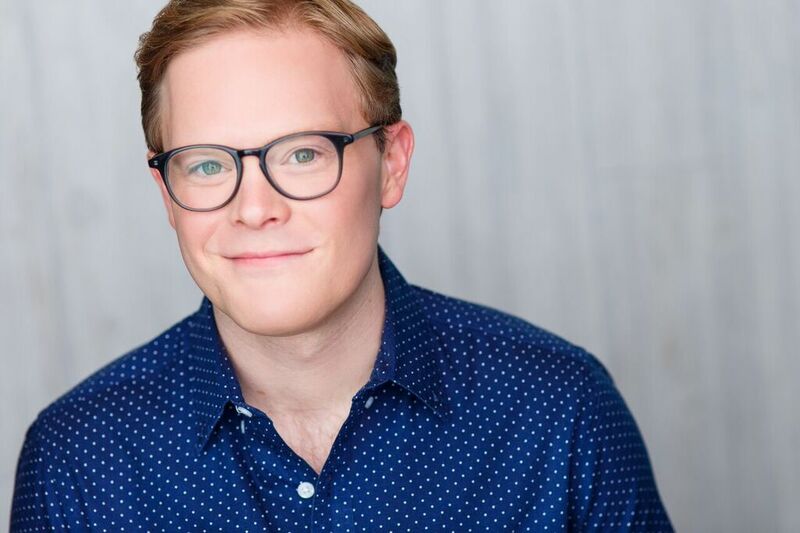 Since then, he has appeared on stages at The Goodman, Lookingglass, Chicago Shakespeare, Porchlight Music Theatre, Chicago Children's Theatre, Eclipse, Remy Bumppo, Provision, First Folio, The House, Court, Drury Lane, About Face and The Marriot Theatre and has been Jeff Nominated two more times, for leading actor in AH! WILDERNESS and Supporting actor in THE RAINMAKER and winning for Lead Actor in a play for his dual performance as Jason and Tyrone in the Chicago Premiere of HAND TO GOD at Victory Gardens. Since 2013, Alex has appeared as paramedic Alan Chout on NBC's "Chicago Fire" and "Chicago P.D." He also starred in Stephen Cone's award-winning film "Black Box" opposite Austin Pendleton and has a supporting role in the upcoming feature film "The Pages". He currently lives in New York City, and can be seen as a member of the original Broadway Cast of HARRY POTTER AND THE CURSED CHILD, Parts 1 and 2, winner of 6 Tony Awards. 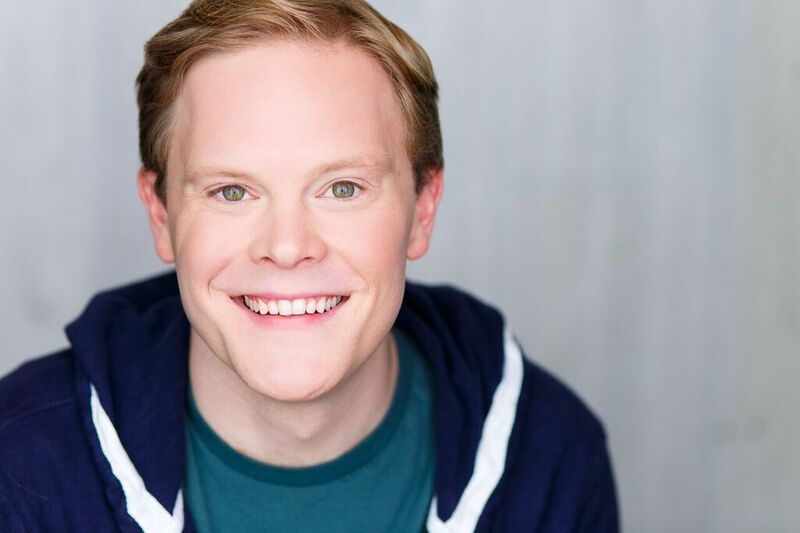 Alex is a proud Associate Artist at both TimeLine Theater and About Face and a stakeholder with the Backroom Shakespeare Project.